Do you want to evict your tenants because they haven’t paid rent for a while or because they are being wantonly destructive with your property? You can have them evicted with the help of a court order and an officer of the law. If your tenants won’t open their doors, you can contact Town Center Locksmith Shop for help. We are a professional eviction locksmith service operating in Everett, MA. 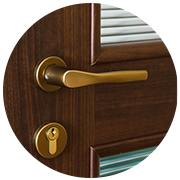 We can open the door for you – without harming the lock or the door in any way. After the tenants have been evicted, we’re also available for lock rekey and replacement services. 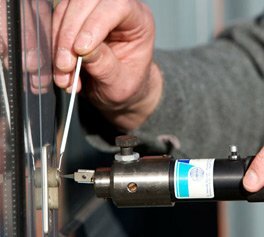 We have a reputation for being a reliable, efficient, and cost-effective locksmith. 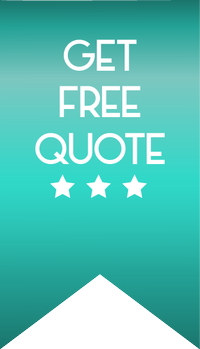 You can rely on our locksmiths to behave professionally while on the job. Call Town Center Locksmith Shop for eviction locksmith services today on 617-580-9101!